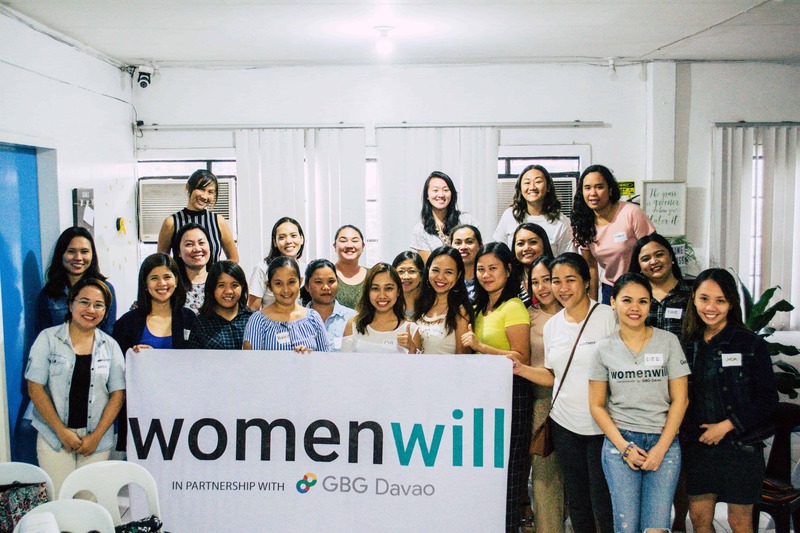 WomenWill in collaboration with GBG Davao and Global Shapers Davao is organizing an event that focuses on ventures with social impact, particularly from women. 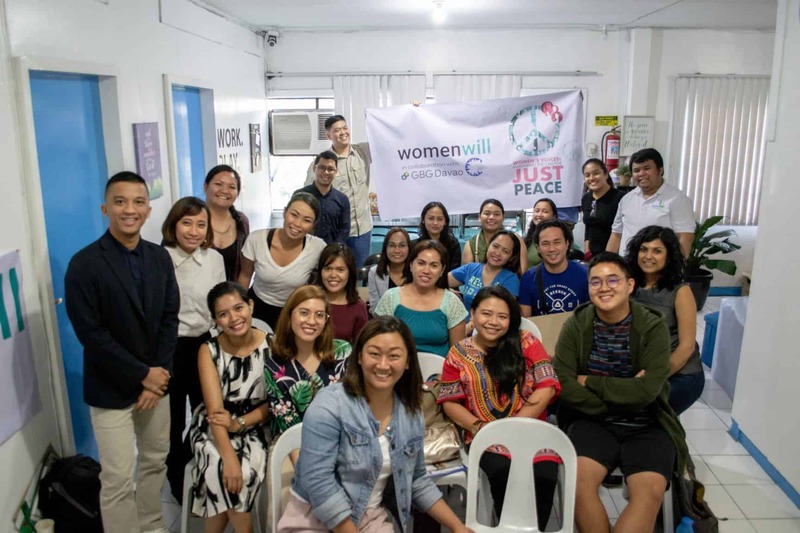 For this quarter, Womenwill wants to focus on ushering growth for innovative ventures and social enterprises that focus on peace building across various aspects. If you’re looking for a sign – whether or not you should start your own business, this is it. 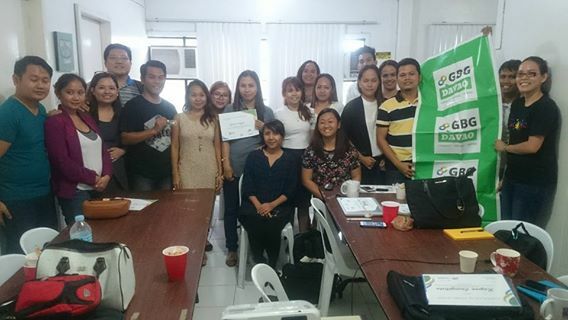 For the month of August, we at Google Business Group Davao are having our 3rd Womenwill event called, “Passion To Profit”. 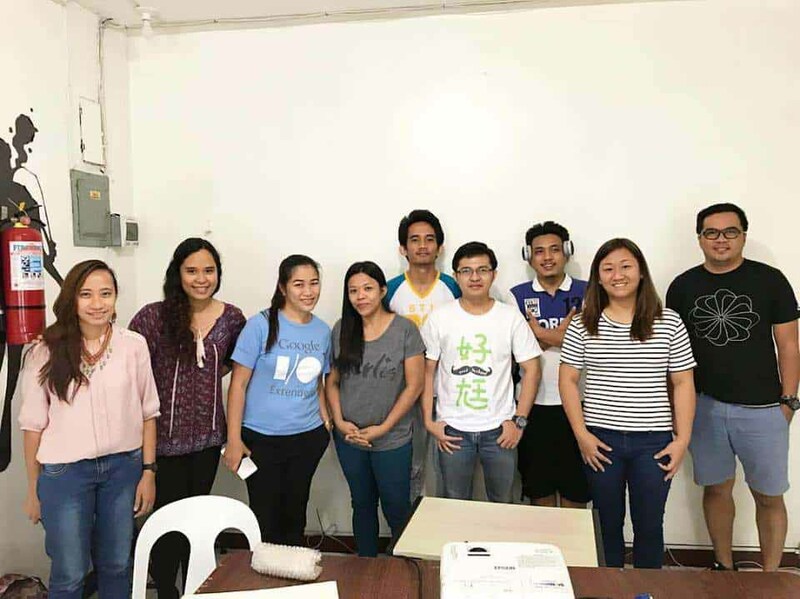 We will also be inviting successful homegrown women-led businesses in Davao City to share their success stories to further inspire and motivate us as we start our own entrepreneurial journey. It’s FREE but we can only accomodate 25 seats. It’s on August 25, 2018 Saturday at Dreamwork Coworking Space, Matina infront of NCCC Mall. Womenwill is a Google initiative to create economic opportunity for women everywhere, so that they can grow and succeed. 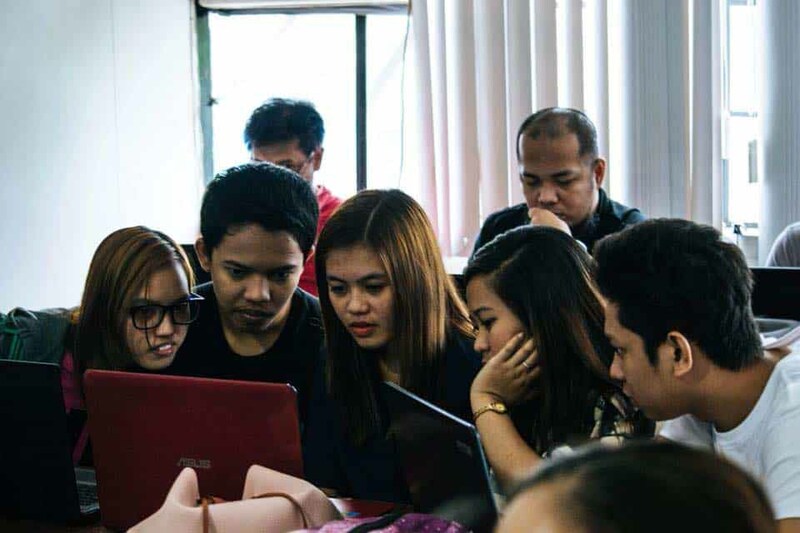 Helping women make the most of technology to build skills, get inspired, and connect with each other through trainings, events and advocacy, we aim to drive conversations promoting gender equality to benefit everyone. With support to make better use of the internet, women entrepreneurs can have a greater impact and generate wealth for themselves and their communities. Dreamwork Coworking Space wins 2018 Coworker Members’ Choice Award for coworking spaces!! 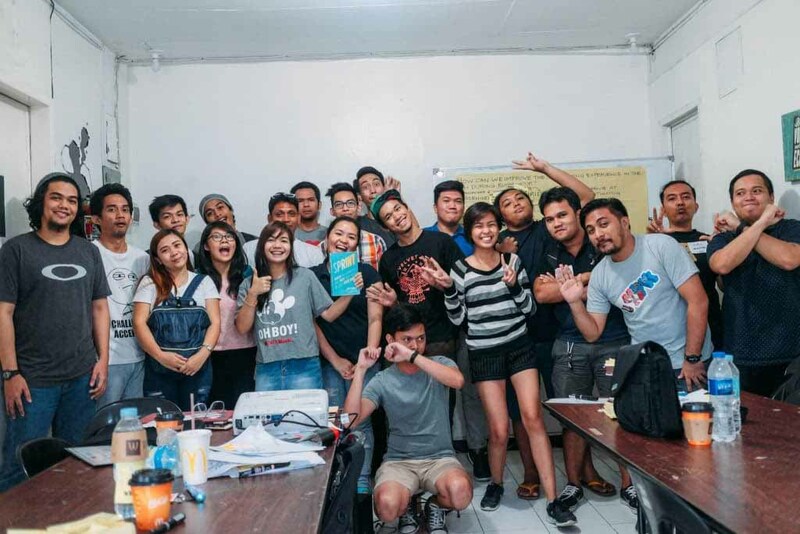 [Davao City] Monday 16 April 2018 — Dreamwork Coworking Space today announced it has been recognized as winner of the 2018 Coworker Members’ Choice Award for Davao City, Philippines. Members’ Choice award winners were determined based on the thousands of reviews, votes and opinions collected in a single year from coworking space members worldwide. 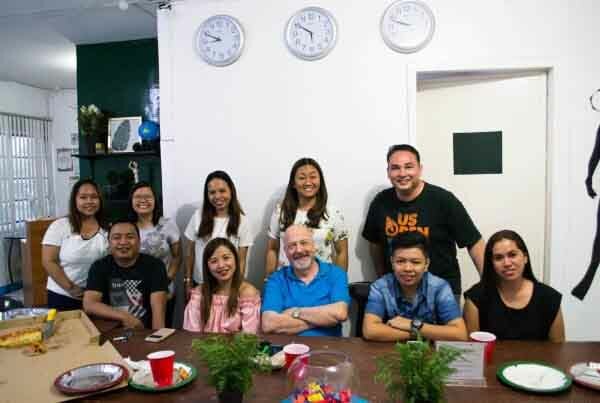 A coworking space for entrepreneurs, creatives, virtual assistants, bloggers, designers, freelancers, start-ups in Davao City. 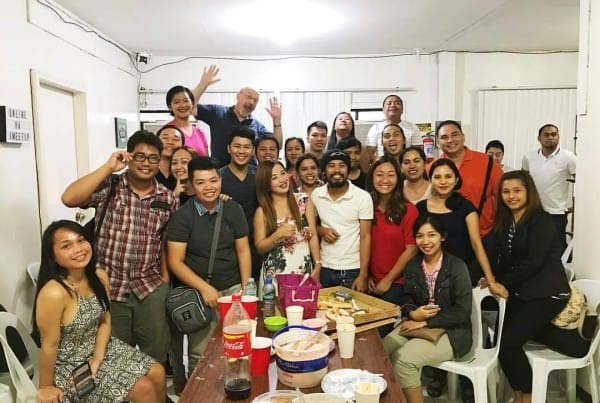 A gathering of online professionals and freelancers in Davao City. © 2019 DreamWork Coworking Space.